A reminder to please check at home for any overdue library books. 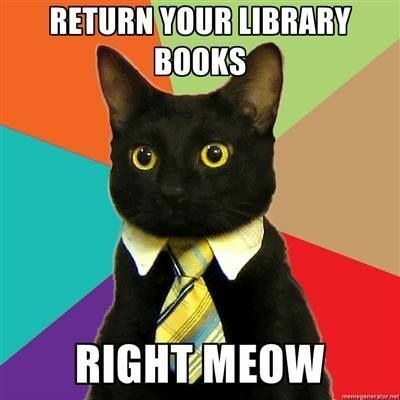 At the moment we have 2,368 books on loan and 621 books overdue! Please check your shelves at home for Hillsmeade library books and bring them back for other children to enjoy!